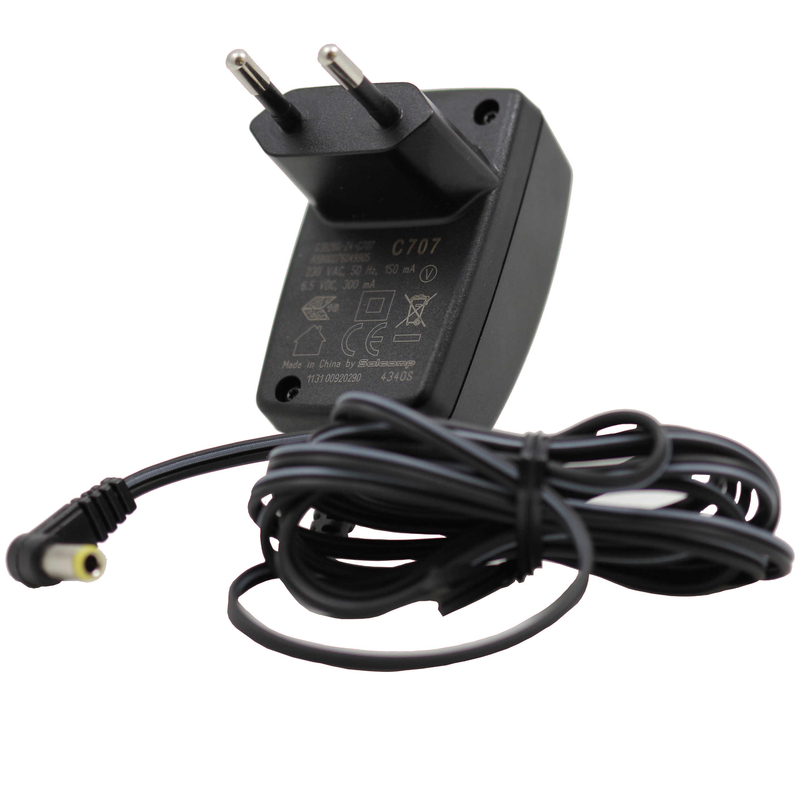 This power supply is compatible with all Gigaset base stations without answering machine. 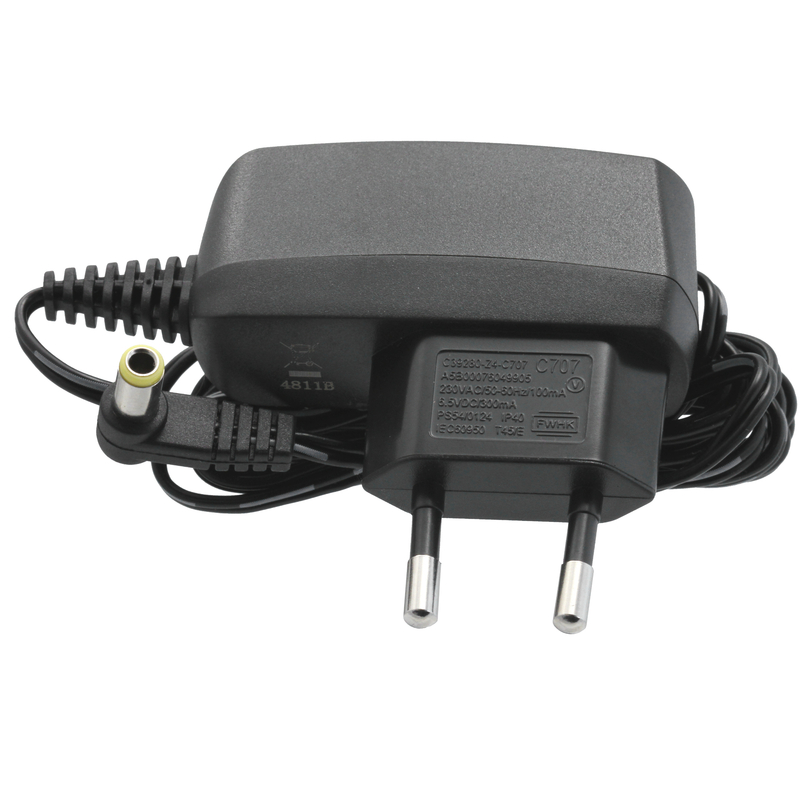 In a few exeptional cases, the power supply can also be used for Gigaset base stations with answering machine. 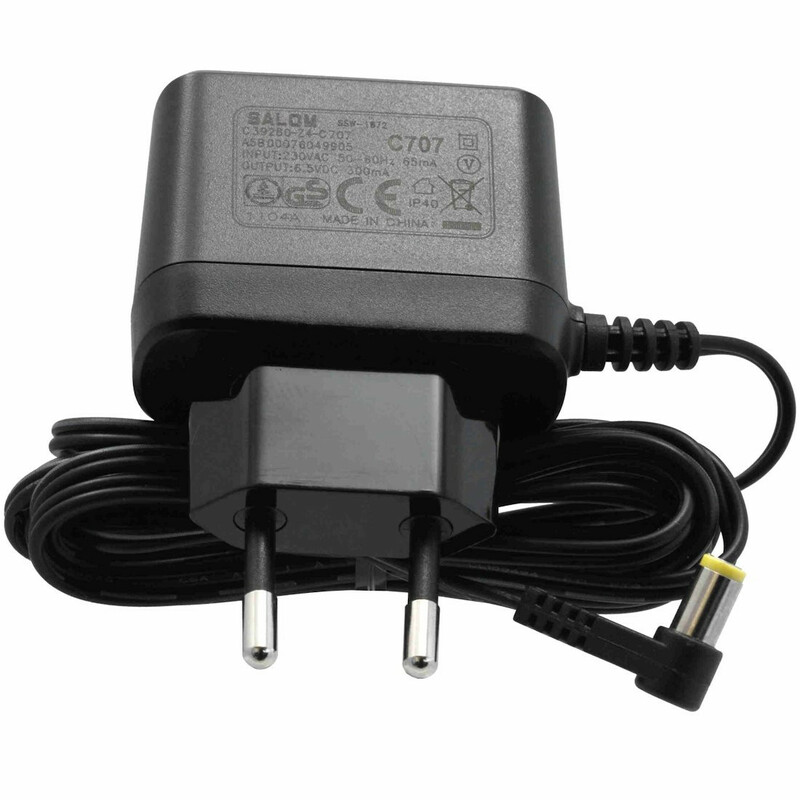 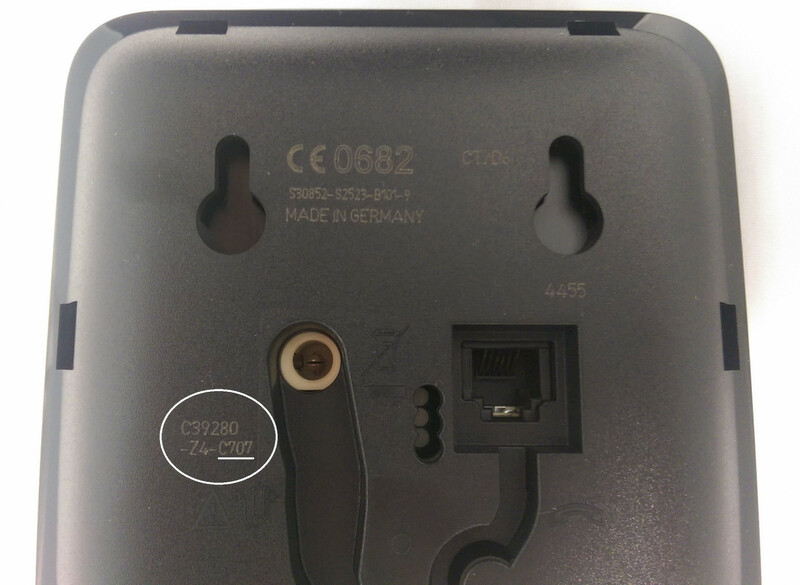 If you can find the term "C39280-Z4-C707" (s. 2nd image) there, you will be able to use this power supply for your base station.